Denver's The Motet is a world-class improvisational funk band that has developed a unique style blending funk, afrobeat, electronic music, and soul. 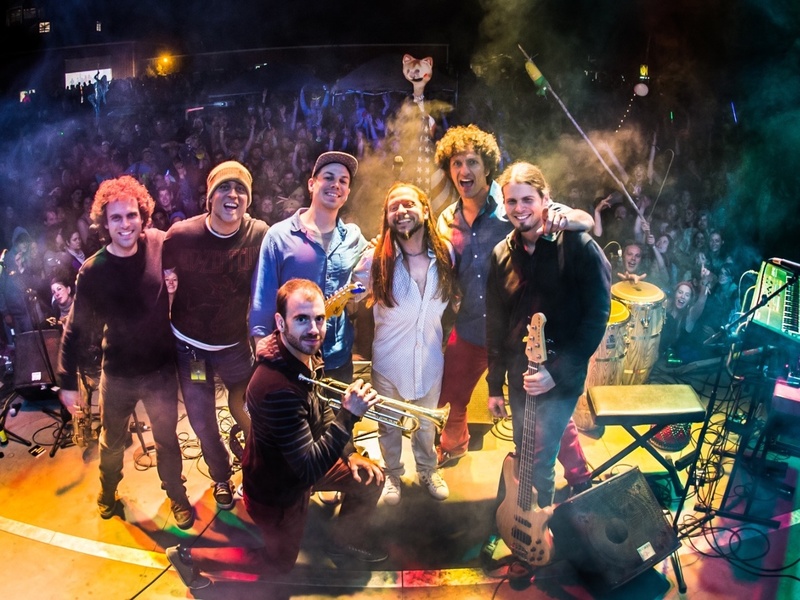 Founded in Boulder, CO in 1998 by drummer and bandleader Dave Watts around a rotating collective of musicians, the Motet has grown into one of the most compelling and ambitious bands in the jam scene. Just click play and get down!